Heading towards the end of 2018, it’s about time to make some projections for the upcoming year. 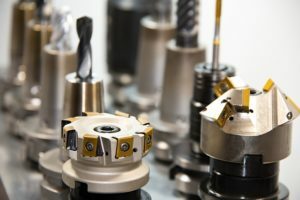 With the metalworking sector being on a constant rise over the last few years, machine tools category represents the focal point of interest from the buyers and sellers point of view. In Exapro, Gabriel Hrabcak is taking care of the used machine tools market. Since Gabriel has an 8+ year experience managing metalworking machinery field, we decided to address him a couple of questions to follow up on metalworking market trends for 2018. How would you describe the current situation with the used machine tools market? I can definitely say the metalworking tools market has been constantly expanding. In Exapro, we can follow the statistics and see how the numbers are increasing: the number of machines, number of partners and the number of successful deals as well. Machine tools are one of the biggest machine categories on Exapro website, where clients specialized in the metalworking sector can find all kinds of machine suitable for their needs. Besides, used machines provide a great alternative to new machines, which are much more expensive. When our client has a set budget and certain requirements, he can be sure to fit the demand with used machine tools from Exapro. Currently, there are over 12’000 used machines in Machine tools category in our online catalog and plenty of product subcategories to choose from. If you were to evaluate metalworking machinery market in Europe, which countries would have the largest share? For the past few years, Germany has been solidly occupying the first position amongst machine tools manufacturers. Thanks to metalworking giants like DMG Mori Seiki and Trumpf, machine tools from Germany belong among the best quality machines buyers can find on Exapro. Other high quality and good condition machines are sold by sellers in France, Italy, Spain and the Czech Republic. Read also: Manufacturing and the next Generation: How to Change Their Perception? What kind of trends are typical for the global machine tools market? 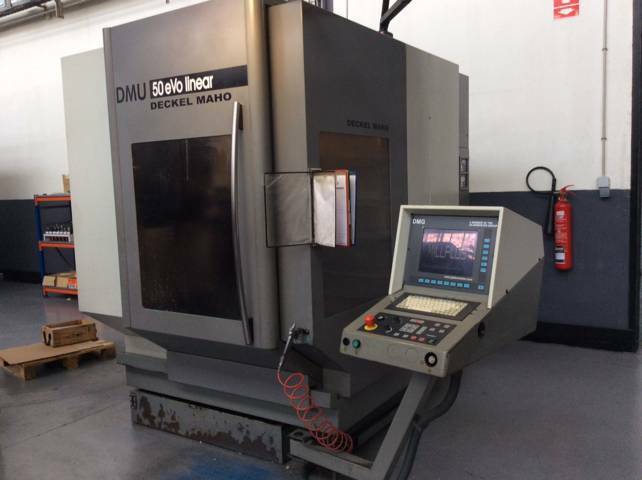 As for metalworking machines, there is a growing interest in 4-axis and 5-axis machining centers and cnc lathes for detailed turning (multi-spindle lathes and lathes of the Swiss-type). One of the main trends of the last time is certainly the interest in newer Fiber-type laser technology, or laser cutting machines. What would be the trends for upcoming 2018? Hardware and software technology is constantly developing, so machine tools become more and more multifunctional. As in the machining center, metalworking machines are now capable of combining and performing different tasks. A good example of such a versatile machine would be Trumatic 6000 or Trumatic 7000 by Trumpf which combine laser and punching technology. In terms of software, advanced CAM technologies will be used for multi-axis machines, such as 4 and 5-axis machining centers. Metalworking machines incline towards full automation. More and more used machine tools are operated by NC or CNC providing higher productivity and precision of production. Automation benefits businesses big time as it is saving costs and helps to increase outputs at the same time. In general, the projection is that the global metalworking machines market will reach $120 billion by 2020 as it’s annually growing by 6%.